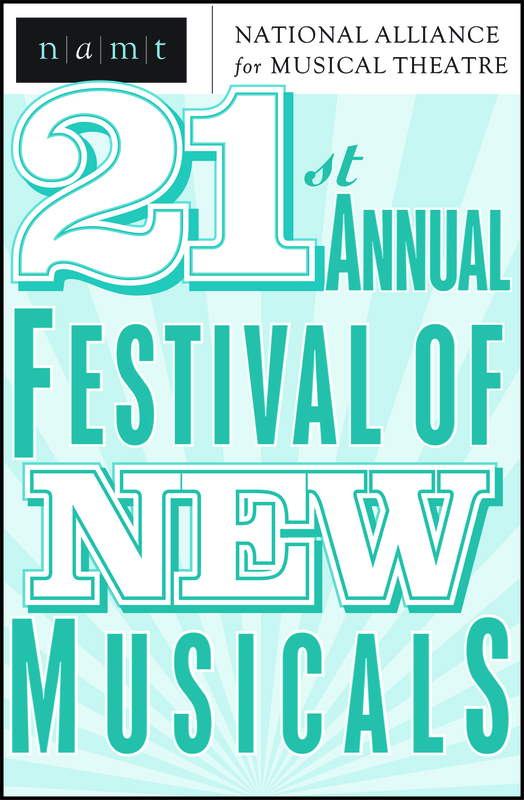 The 21st Annual Festival of New Musicals was held in New York City on Monday, October 19 and Tuesday, October 20, 2009 at New World Stages for a select audience of NAMT members, producers and other musical theatre industry professionals. How Can You Run With a Shell On Your Back? 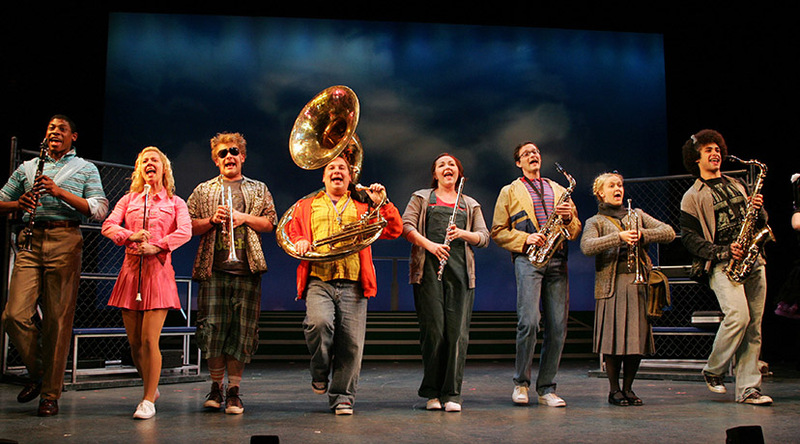 Band Geeks!Â is a high-stepping tribute to high school marching bands and misfits everywhere.Â With just nine members and dwindling funds, the Cuyahoga High Marching Beavers are close to extinction.Â When a troubled athlete is relegated to their ranks, Elliott, the tuba-playing band captain and Laura, his best friend, must find a way to unite the band, overcome their pride and embrace their inner geek. 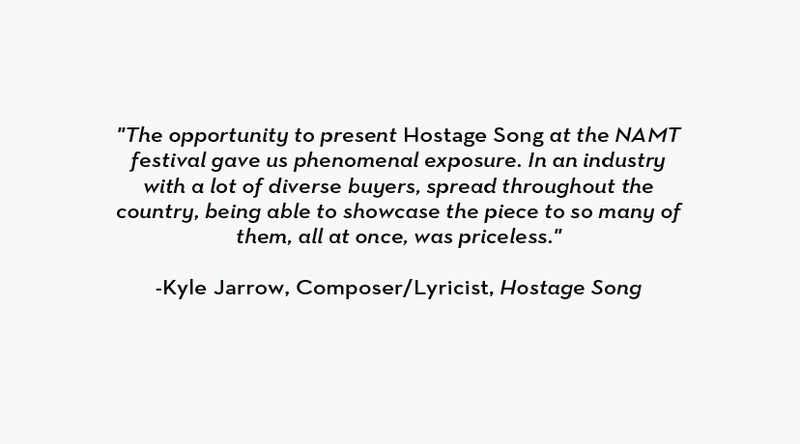 Bound and blindfolded in a war-torn country, two hostages take refuge in music, memory and each other in this new indie-rock musical. But the further into their fantasy world the two of them reach, the more the space between reality and escape blurs. After-school detention becomes an adventure when a stranger shows six students the power of a good story. The Tortoise and the Hare, The Ant and the Grasshopper, Androcles and the Lionâ€¦ Aesop’s timeless fables take an entertaining turn in this new musical that reveals universal truths through simple, appealing, age-old allegories. More about How Can You Run With A Shell On Your Back? New York, 1954: madcap farce about two hapless songwriters kidnapped by the KGB, brought to Moscow, and forced to â€œfixâ€ a Communist Propaganda musical. Filled with divas and dominatrixes, secrets and spies, mishaps and misdirects as our heroes desperately try to get back home. In a world where nothing is what it seems – religions collide, plots are hatched, pacts are made, and secrets exposed – hope is found when you least expect it. Is it Iran? Is it Iraq? 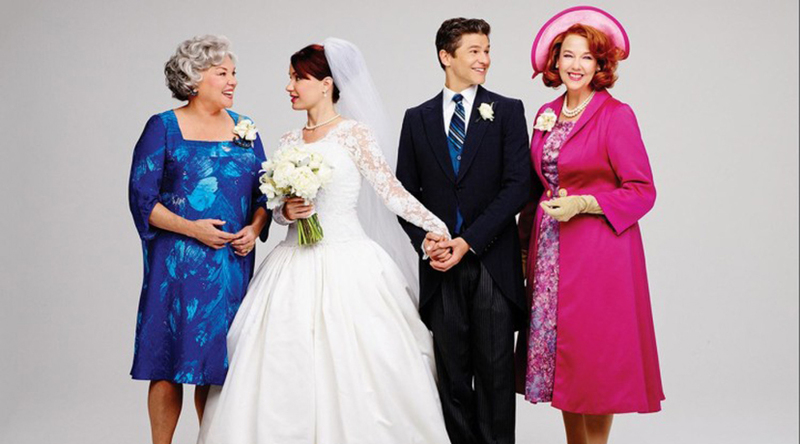 No, itâ€™s just the Steinberg Wedding.Â Come see the truth unveiled. A two-person comic tragedy about the troubled relationship of a woman who has just been diagnosed with Alzheimer’s and her estranged daughter who moves back home to take care of her. In this Victorian thriller, the PennyWise Music Hall is home to an illusionist who saws women in half while real murders are taking place on the streets outside. Reporter Chester Talbot sets out to unravel the story, but what he sees may not be what it seems. 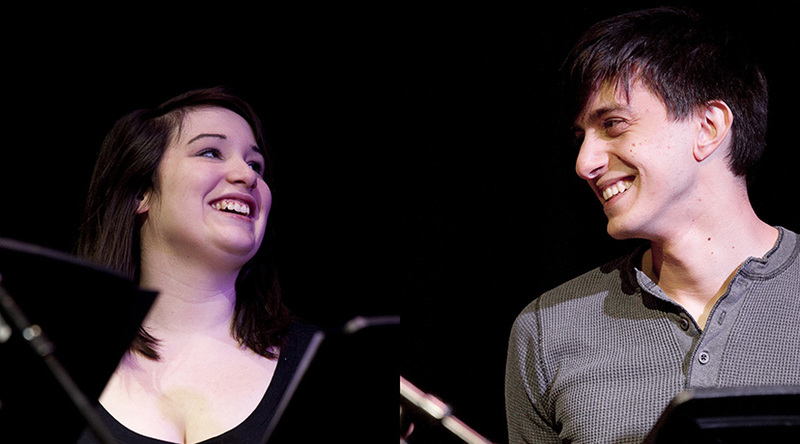 Mark Allen is winner of a 2009 Jonathan Larson Award. He has been a published songwriter and musician since he was ten. 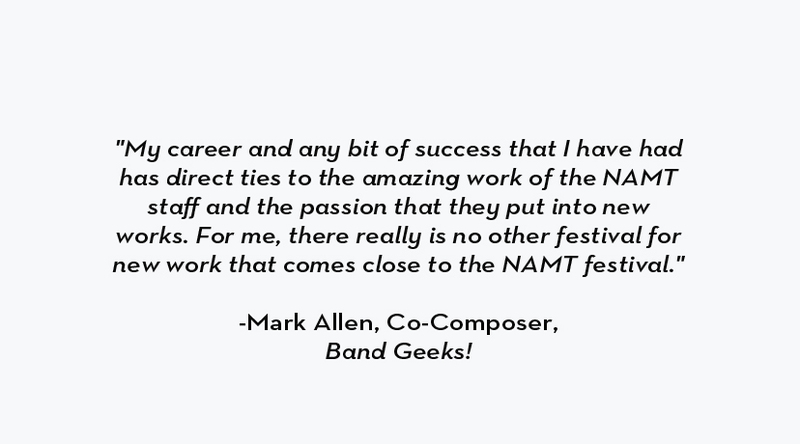 A studio vocalist and an award-winning actor, director and film composer, Mark has been a part of theatre his whole life. Mark is a graduate of Samford University and NYU’s Tisch School of the Arts Graduate Musical Theatre Writing Program, where he was the winner of the 2005 ASCAP Max Dreyfus Award for Excellence in Musical Theatre Writing. Mark wrote Tinyard Hill, (NAMT Festival 2007)with Tommy Newman. He can be found on the web at www.markallenmusic.com. Lyrics & Music, Band Geeks! 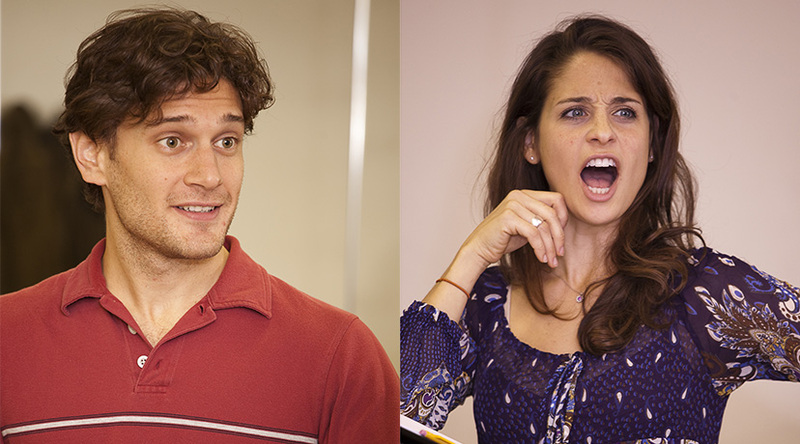 Gaby Alter’s musicals include Band Geeks! 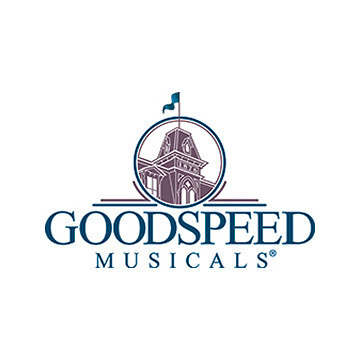 (Goodspeed Musicals 2010, NAMT Fest ‘09), now licensed by MTI, 29 (NYU Steinhardt) and Young Zombie in Love (FringeNYC). Other credits include music for PBS, MTV, the theme for NPR’s Backstory with the American History Guys and the films Nerdcore Rising (South by Southwest Film Festival) and The Muslims Are Coming by director Negin Farsad. 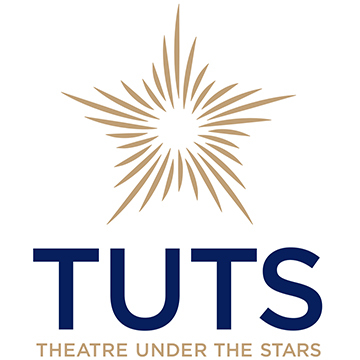 He is the recipient of a Jonathan Larson grant, awards from the San Francisco Theater Critics’ Circle and the New York Fringe Festival, and a MAC nomination. The Orphan Train (book and lyrics by Susan Nanus published by Samuel French). She also composed the music for an adaptation of A Christmas Carol for The Acting Company Salon Series. A proud participant in the York Theater’s NEO 2 concert, The Songwriter’s Showcase for NAMT, Monday Night New Voices and Musical Mondays. Her music has been performed at benefits and concerts in New York and throughout the country. Her song “All Join Together” raised over $40,000 for the New York Times 9/11 Fund. 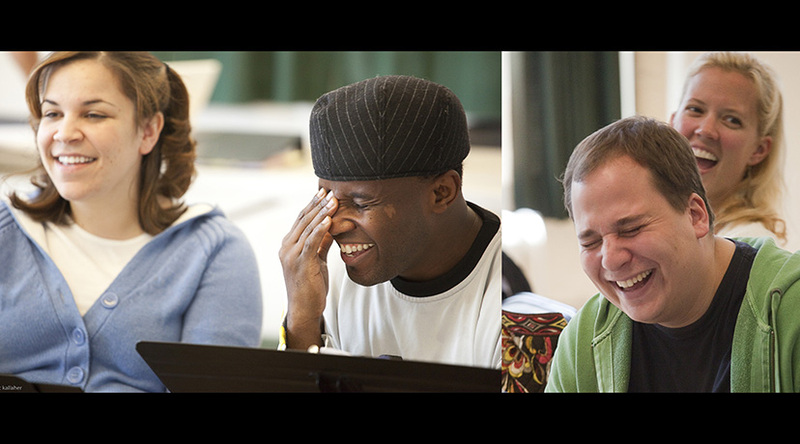 Member of the BMI Lehman Engel Musical Theater Workshop (advanced). Clay McLeod Chapman is the creator of the rigorous storytelling session “The Pumpkin Pie Show”. He is the author of rest area, a collection of short stories, and miss corpus, a novel — both published by Hyperion books. He teaches writing at The Actors Studio MFA Program at Pace University. 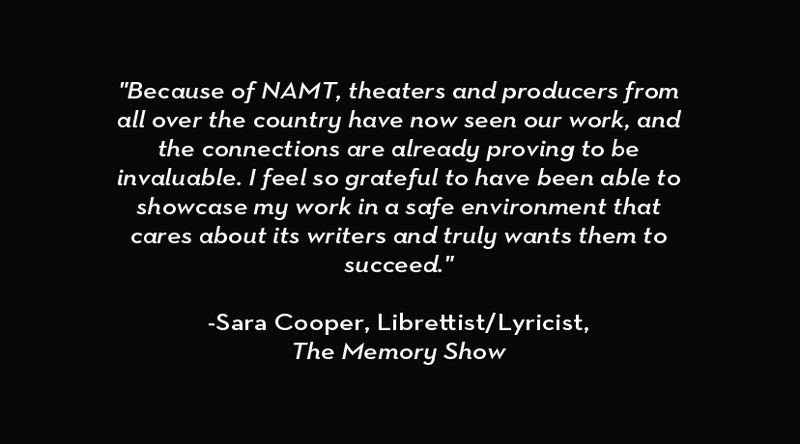 Sara Cooper is a member of The Dramatists Guild of America, Inc., and a graduate of NYU Tisch’s Graduate Musical Theatre Writing Program. Recent productions: Memory Is The Mother Of All Wisdom (reading, Barrington Stage Company); The Yehuatl (short musical, Lee Strasberg Institute at NYU, music by Jaime Lozano); A Corpse in the Kitchen (short play, Theater for the New City); EMERGENCY CONTRACEPTION! 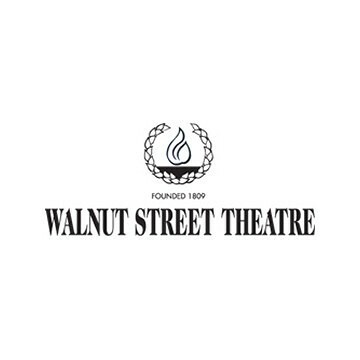 : THE MUSICAL (Theater for the New City, music by Chris Shimojima); We Love You, Johnny Hero (NY Fringe Festival, music by Chris Shimojima); and Terrorism & You (short musical, 13th Street Repertory Company, music by Chris Shimojima). Susan DiLallo won a Jonathan Larson Award for her book to Iron Curtain. 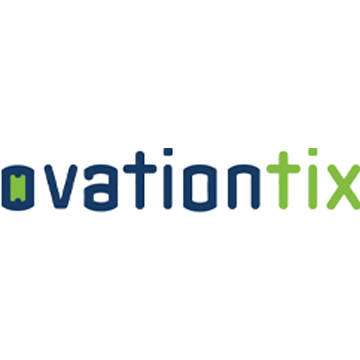 Other credits include: book and lyrics for Once Upon a Time in New Jersey (Richard Rodgers Award; Global Search for New Musicals Competition winner, Cardiff); book and lyrics for the Clear Channel/Mattel production of Barbie Live! In Fairytopia; book and lyrics for Pinocchio (winner, KIDDSTUFF New Play Competition); libretto for Wild About Harry, commissioned by the New York Musical Theatre Festival; lyrics for That’s Life (Outer Critics Circle nominee) and the new libretto for the classic Dorothy Fields/Arthur Schwartz musical, A Tree Grows in Brooklyn. She is a recipient of the coveted Kleban Award. Book & Director, Band Geeks! Brian Hargrove was a writer on the television shows Dave’s World, Caroline in the City, Holding The Baby, and Maggie. He co-created the show Titus, which ran over three years on Fox, where he also executive produced Wanda at Large. He created the sit-com Nora for TBS. He wrote the book My Life as a Dog a mock-ography of Moose, the dog that played Eddie on Frasier – which he later turned into a television movie for NBC. He also co-wrote a new narration for Camille Saint-Saëns’ Carnivale of the Animals, performed at the Hollywood Bowl. 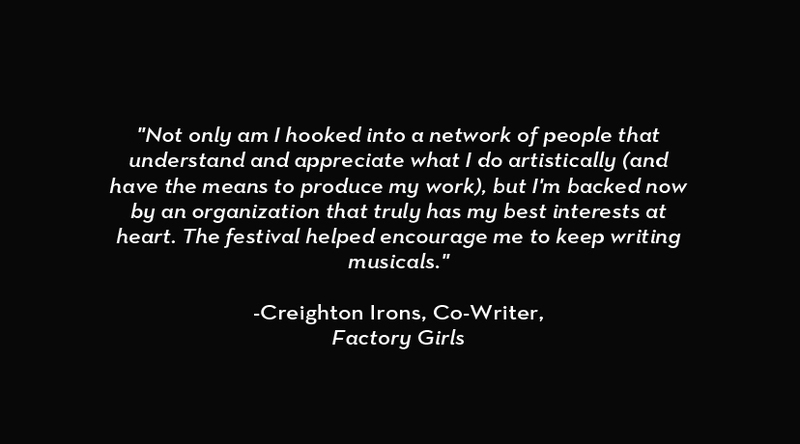 Creighton Irons is a composer/lyricist from beautiful Chapel Hill, NC. 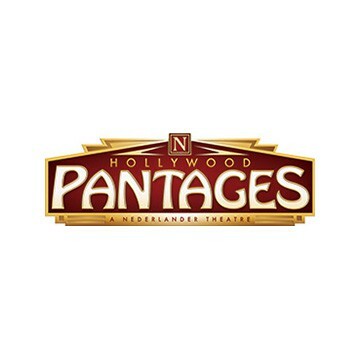 His musicals include aliveinsignificance (2001), Ran Together (2003), and Soul Notes (2005), and his original songs have been presented by William Finn at Barrington Stages and performed across the region. Factory Girls, written with collaborator Sean Mahoney, has been workshopped at the American Conservatory Theater (with Young Conservatory and MFA students) and at Goodspeed Musicals’ “Festival of New Artists.” Irons received his BA from UNC-Chapel Hill (Morehead Scholar, 2005) and his MFA from NYU-Tisch’s Musical Theater Writing Program (2008). 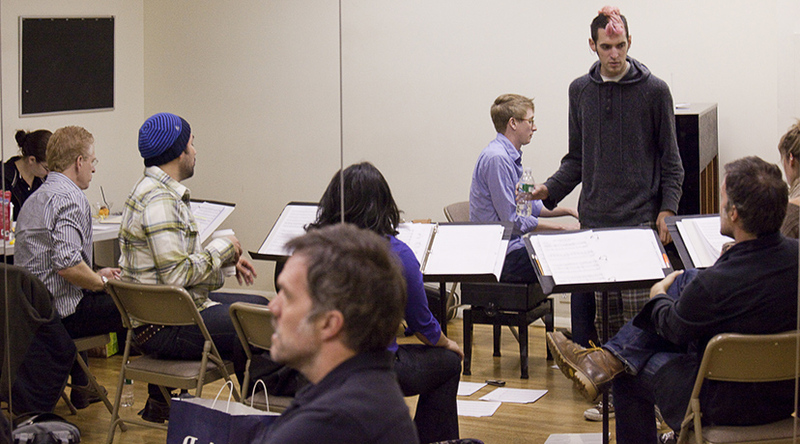 Kyle Jarrow is a Brooklyn-based writer who creates work for the stage, film and TV. His work includes A Very Merry Unauthorized Children's Scientology Pageant (OBIE Award), Hostage Song (NAMT 2010), Love Kills, Whisper House (also with Duncan Sheik), as well as the upcoming Fallout (with Nick Blaemire) and Ana and the American Dream (with Josh Schmidt). Kyle wrote the film Armless which was an official selection of Sundance Film Festival. Kyle plays in the rock band Sky-Pony alongside his wife, actress Lauren Worsham. They'll be releasing their album Beautiful Monster (Knitting Factory Records) in November. www.landoftrust.com. 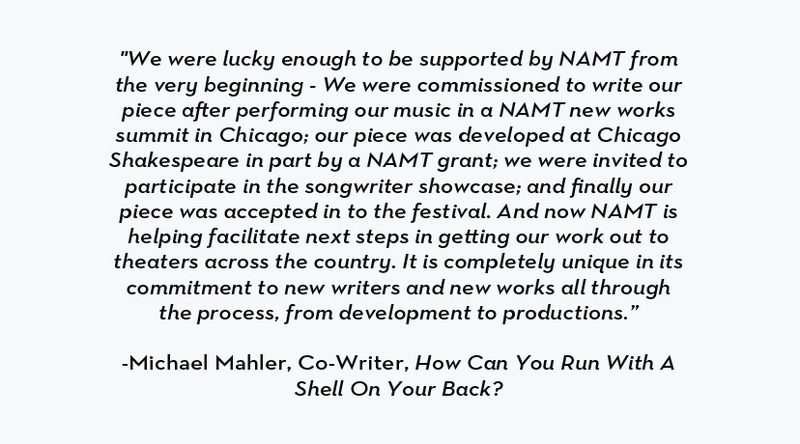 Book & Lyrics & Music, How Can You Run With A Shell On Your Back? 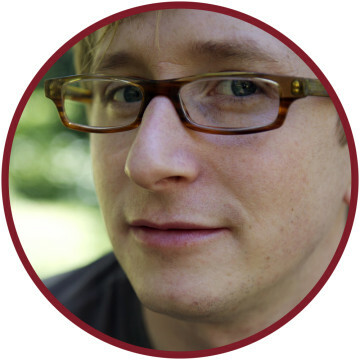 Sean Mahoney is a composer, lyricist, and bookwriter. He is also a professional DJ, guitarist, educator, and independent record producer. 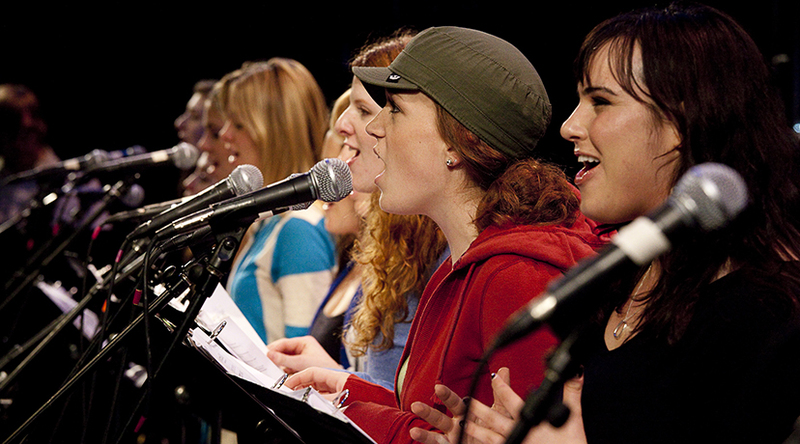 His work has been performed at Goodspeed, Joe’s Pub, ACT-San Francisco, Ars Nova, and Barrington Stage. He lives in the East Village with his wife Emily and son Tee. 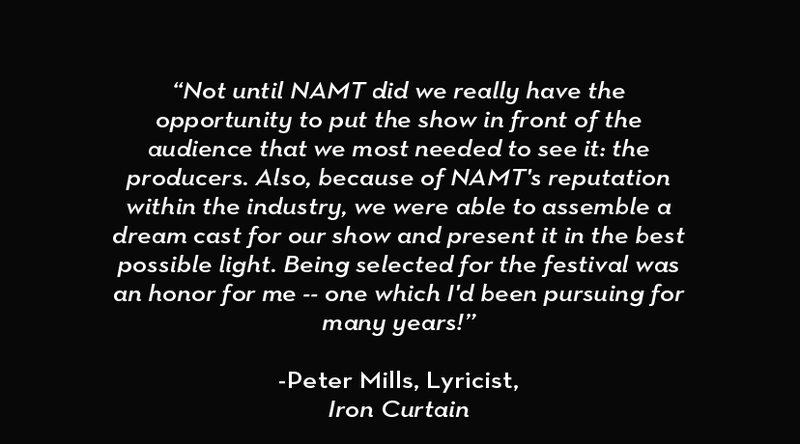 Peter Mills received the 2010 Kleban Prize for Lyrics, the 2007 Fred Ebb Award, the 2003 Richard Rodgers New Horizons Award, and a 2002 Jonathan Larson grant. 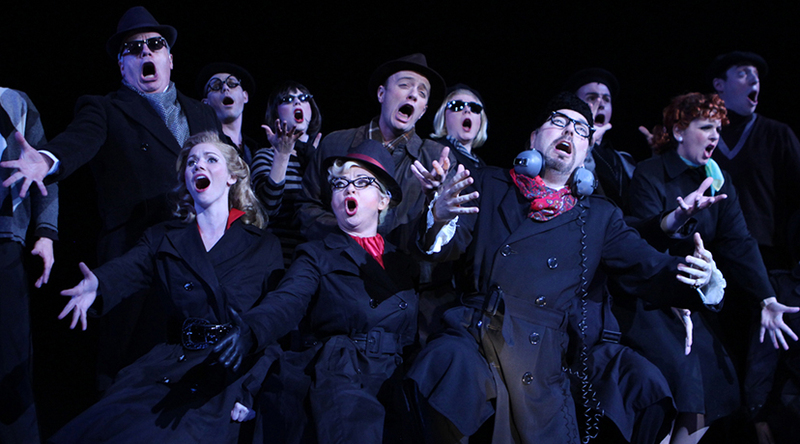 Since 2000, Peter has written 11 new musicals. As composer/lyricist, his shows include The Pursuit Of Persephone (2006 Drama Desk nominations: Best Music, Best Orchestrations), Illyria, The Flood, and The Taxi Cabaret. 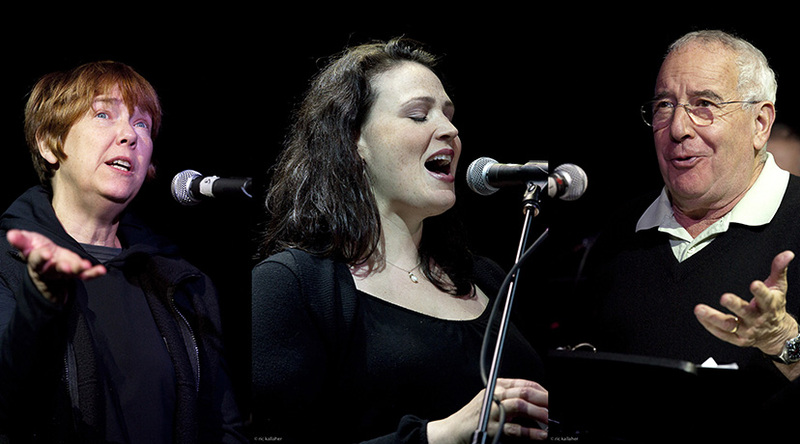 Peter wrote lyrics for Iron Curtain (NAMT Festival 2009), with composer Stephen Weiner and bookwriter Susan DiLallo. He has an MFA. 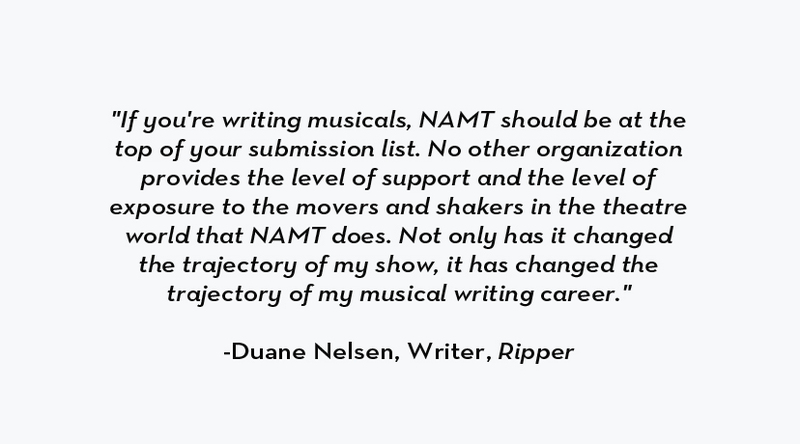 in Musical Theater Writing from NYU. 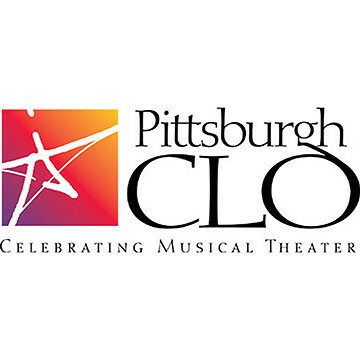 Peter is a founding member of Prospect Theater Company. www.pcmills.com. Book & Lyrics & Music, Band Geeks! Zach Redler is an active composer, pianist, arranger, copyist, musicologist and musical director in and out of New York City. Recent productions: Memory Is The Mother Of All Wisdom (reading, Barrington Stage Company); May Day (GMTWP Reading); Adeyele (short musical, GMTWP Reading); Perez Hilton Saves the Universe(Best Musical Fringe Festival 2008 and Best Musical in the Talkin’ Broadway 2008 Summer Theatre Festival Citations). He is a member of ASCAP, Local 802 and recent graduate of NYU Tisch’s Graduate Musical Theatre Writing Program. 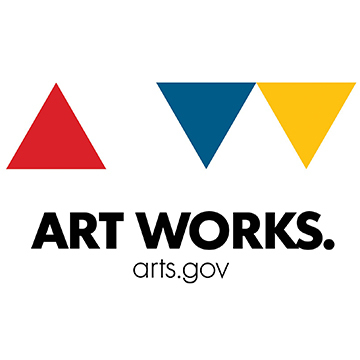 Alan Schmuckler has contributed music and lyrics to What U Will (La Red Productions); Plus One (Duplex); and The Out-of-Towners and Performers for Peace (Triad). 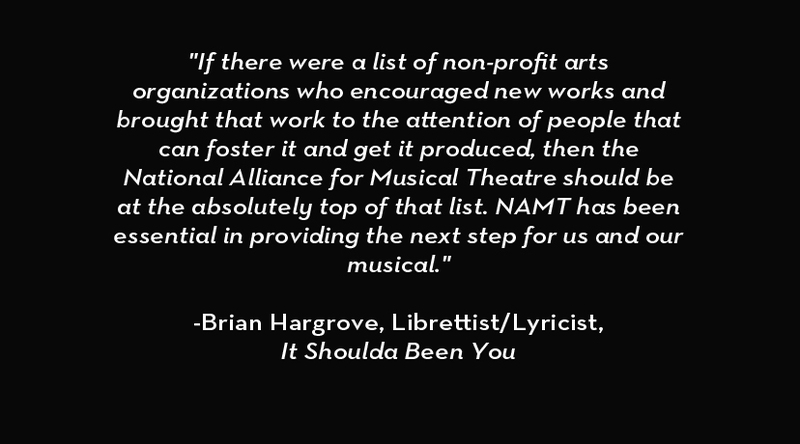 His songs have been featured in NAMT’s 2005 New Works Summit and 2007 Songwriters’ Showcase, and in Chicago’s Monday Nights, New Voices series. 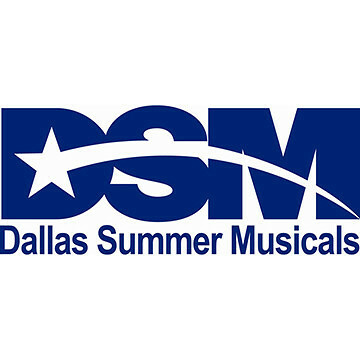 Projects in development include The Emperor’s New Clothes (with David Holstein) for Chicago Shakespeare Theater; an adaptation of Charles L. Mee’s Summertime (with Jessica Redish) for La Red Music Theatre; and Boyfred, a musical TV series (with Michael Mahler, Jarrod Zimmerman and Blake Silver). More at alanschmuckler.com.